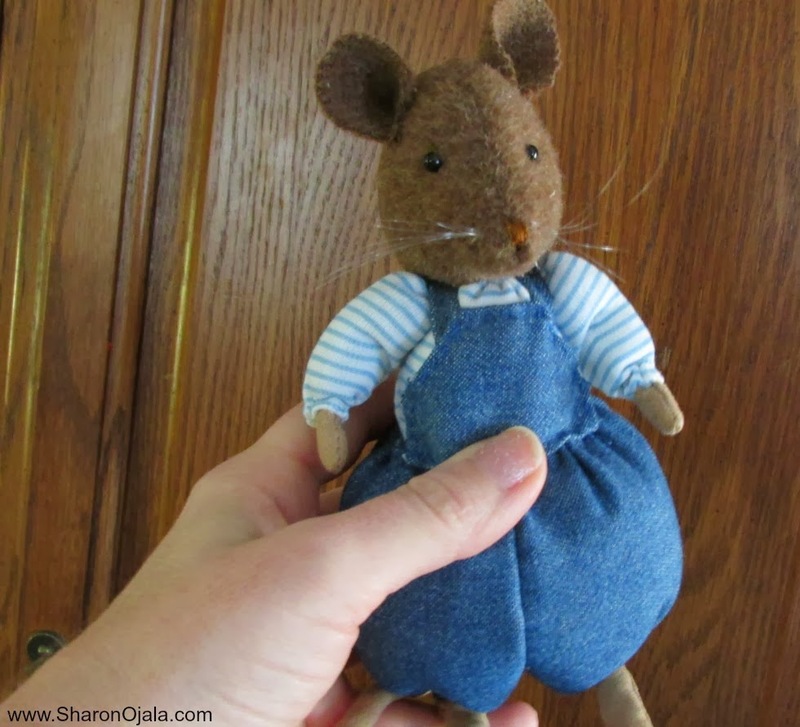 hand this little mouse using a pattern from a book. 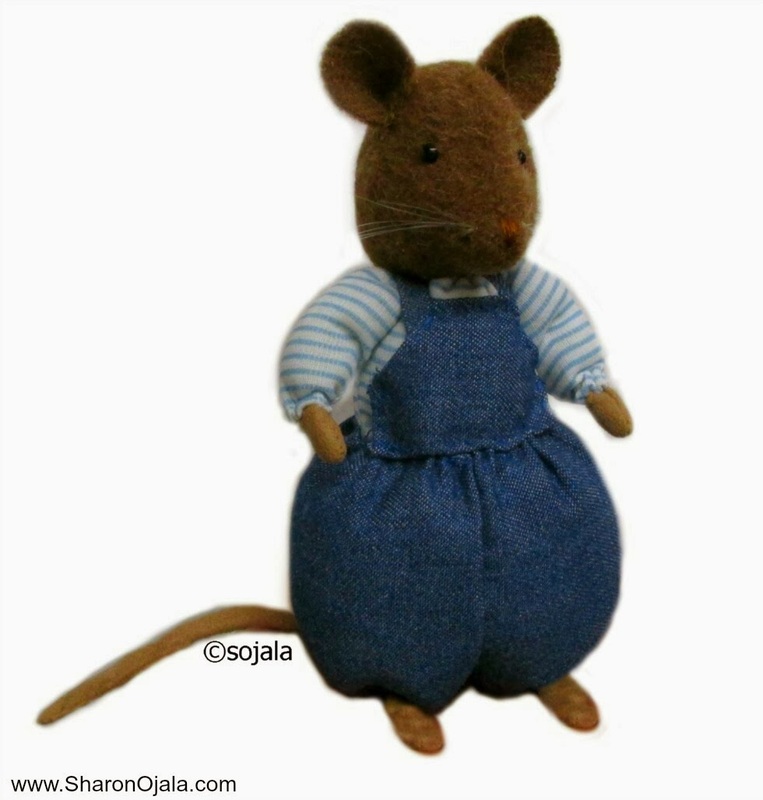 I haven't done much sewing in my life, just the odd project here and there. I didn't have that right material for the head but I think he turned out pretty cute. And even though he's just my practice mouse I think I'll keep him! Awww! I love Brambly Hedge so much and you're bringing it to life!! !